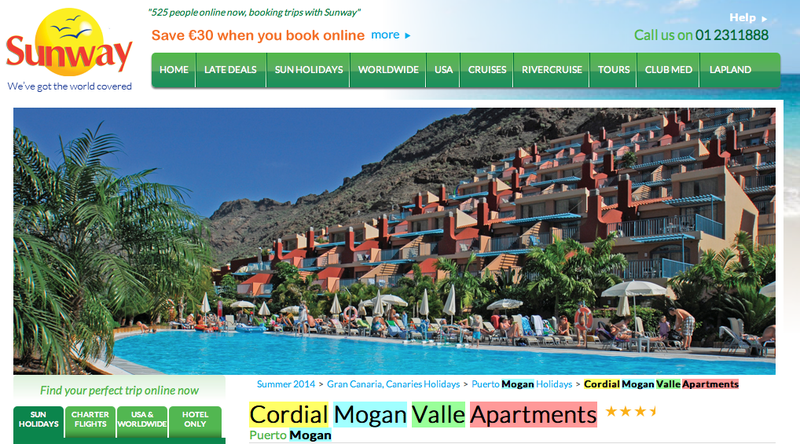 Nestled in the hills, The Cordial Mogan Vallee apartments have spectacular views and with three swimming pools, there is plenty of choice. With an ideal yearly temperature of approximately 24 degrees, Gran Canaria is recommended for those seeking sunshine even in the winter. Beach worshippers will love the soft golden sand and the lukewarm water. Partly shaded, the beach in Mogan is also ideal for families and we loved nothing better than to take a dip in the sea to cool down after a stroll around the many cafes and restaurants. 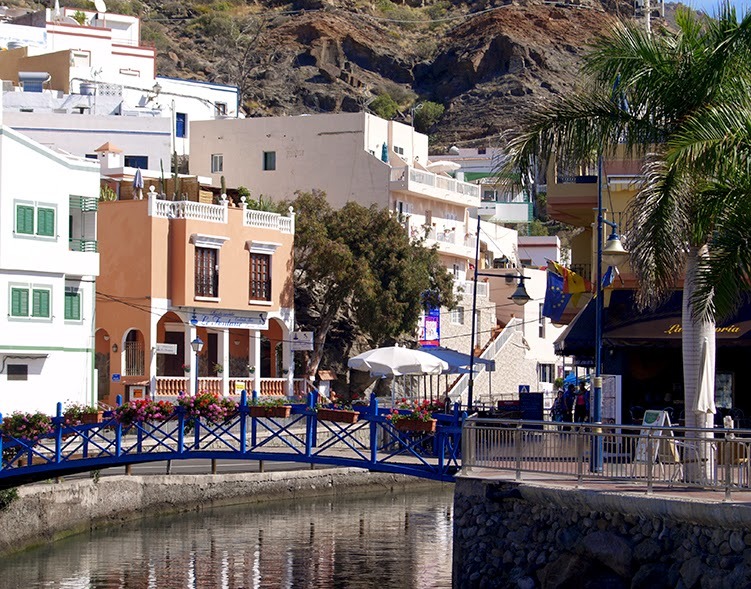 Mogan port is called Little Venice as it hosts pretty bridges and canals with picturesque apartments surrounding it. 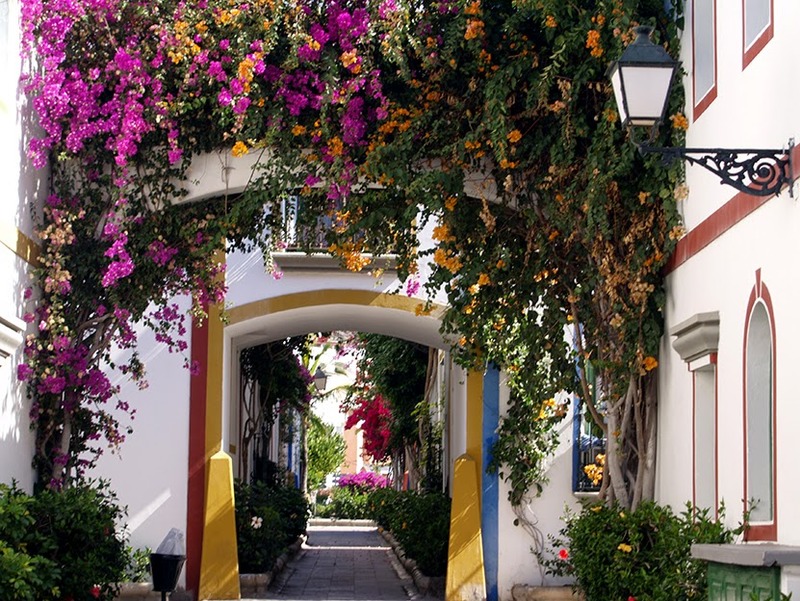 Gran Canarians take pride in the appearance of this quaint fishing village which you can see by the many colourful hanging baskets on display. Basil’s restaurant (www.basilsbistro.net) in the square serves the best seafood – their paella is superb. Don’t forget to try the very refreshing ice-cream from Bar Marina. Every Friday a market is held in Mogan selling everything from clothes to shoes to bags, belts and also Aloe Vera lotion made from from the “hand filleted” leaves of aloe vera harvested on the island. We purchased a Ronaldo outfit for a bargain after haggling with the marketers. 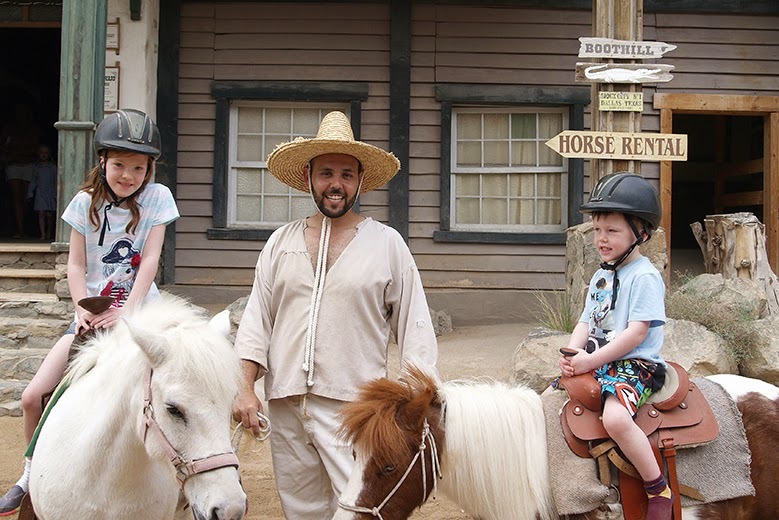 With many excursions on offer, and as we had been to Aqualand and Palmitos Park, we headed to the Wild West theme park called Sioux City that has been created in the remains of an old spaghetti-western style film set. This one horse town hosts a church, bank, re-created saloons, prison, sheriff’s office and a bar where we watched a staged brawl . 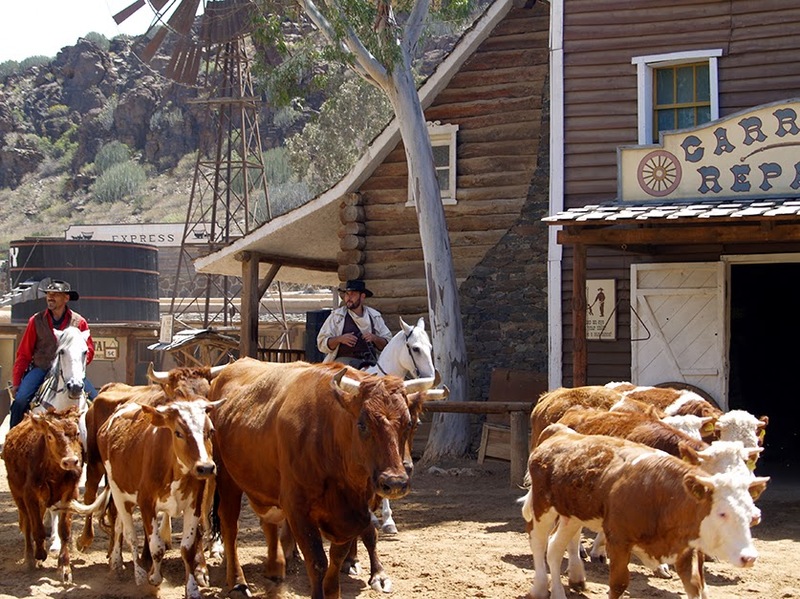 Action packed with shows such as knife-throwing, pistol-shooting, lassoing and a bank robbery. Sioux City is well worth a visit. 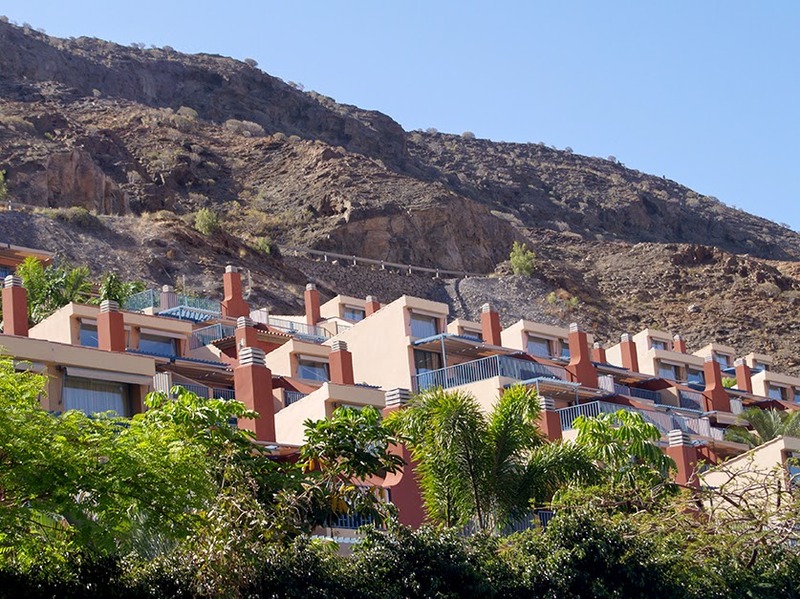 Dining al fresco was another option for us at our beautiful apartments – we ordered a take-away at the local café of wrinkly potatoes (papas arrrugadas) with the famous moja sauce, rotisserie chicken and salad washed down with our favourite bottle of Rioja. The nightly entertainment in Hotel Cordial was excellent with plenty to do for old and young alike. 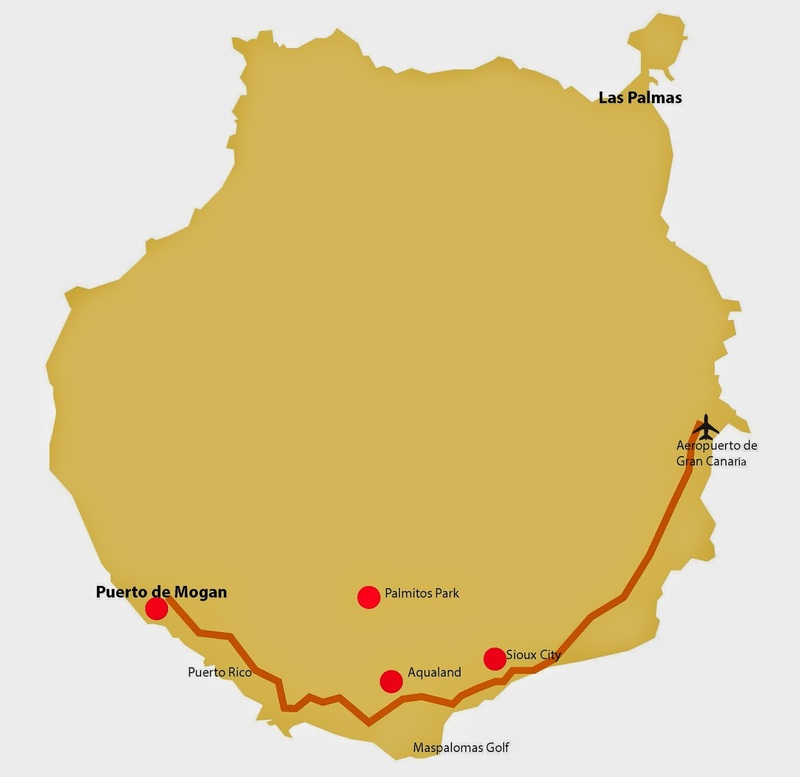 With so much of the island to explore, I hope to return to Gran Canaria very soon.